Why wouldn't you want to have a platform that you're able to search by caption or handle or product and then have a curated library of everything that you could ever want? Why wouldn't you like that! Morphe, a digitally-native vertical cosmetic brand, is a well-respected brand among influencers and artists alike. Morphe offers their customers ‘killer makeup without killing their wallet’ and fosters a thriving community full of #MorpheBabes. With almost 7.5 million followers on Instagram, Morphe saw the potential to harness their community to amplify their brand, specifically with user-generated content (UGC). Additionally, they sought to showcase their diverse product offering while highlighting their diverse community to attract new customers on product pages, email campaigns, and homepage galleries. One important goal for Morphe was to highlight the diversity of their customer base while curating images that are within their brand guidelines. With Pixlee, Morphe is able to curate content around specific products and specific looks that supplement the images produced with models. With this approach, Morphe has been able to maintain an on-brand experience while staying true to the community behind the brand. 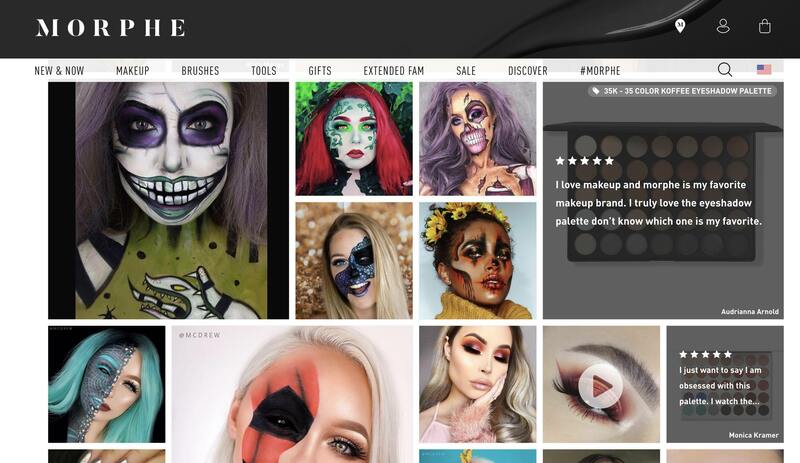 Morphe turned to Pixlee to power their UGC curation and discover the highest-performing images on Instagram that featured Morphe products. With Pixlee, they also hoped to find new influencers to work with to help grow their community. Morphe’s team suspected that UGC would improve conversion rates in promotional emails, but was able to test this theory with Pixlee. Morphe saw a 2X increase in conversion by using UGC images in emails compared to emails without UGC. Morphe has been able to scale and test these different concepts by using Pixlee to scale their content curation. They’re also able to improve workflow between teams. With Pixlee, it’s easy for different teams to find permissioned images and use them across different channels, such as ads, email campaigns, and product display pages. Morphe uses Pixlee to bring reviews and UGC together in a harmonious way with the text ratings and reviews feature which allows Morphe to pull in reviews of a specific product as an overlay for the product, giving the customer a multi-faceted view of a product. "It’s nice that reviews and UGC are in the same view, since they naturally complement one another. 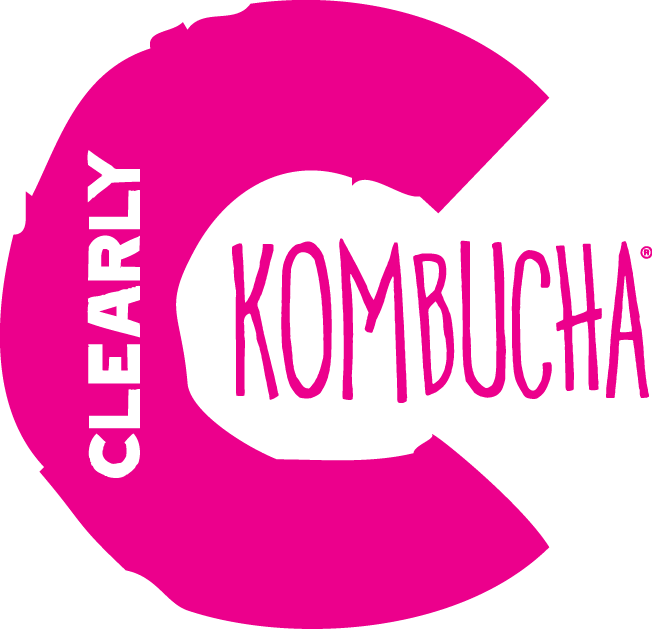 UGC is a great visual complement to our written reviews." Morphe finds the Pixlee platform easy to use, adopt and learn, making onboarding new team members a simple and straightforward exercise.